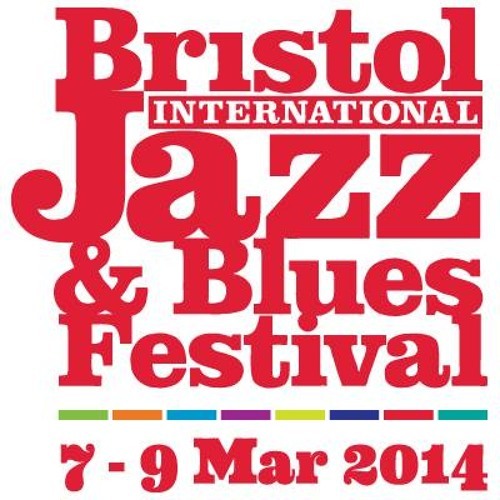 The city of Bristol plays host to some of the world’s most exciting and innovative jazz musicians for one explosive weekend in March 2014. From Friday evening 7th March through Sunday evening 9th March, the city’s flagship concert space, Colston Hall, will feature over 40 individual concerts as well as free late night jam sessions and 'In Session With..' masterclasses featuring some of our top artists. Colston Hall 1—the main room— will be the setting for a diverse range of performers such as Imelda May, Pee Wee Ellis, Fred Wesley, Zigaboo Modeliste and many others. The Lantern (formerly Hall 2) will showcase artists such as Elliot Randall (Steely Dan), Alan Barnes, Howard Alden, Django à la Créole and many others Local groups will be well represented on our free Foyer Stage which will have music running all day provided by the cream of south-west jazz talent. If that wasn’t enough, the Foyer will play host to late night jam sessions which will kick off after the Hall 1 performance on each evening, and we have put a superb house band together to give any musicians wanting an after-hours sit-in a world class rhythm section to play with. Keep an eye on the website as more bands/artists will be announced over the coming months. www.bristoljazzandbluesfest.com Make a date in your diary, tell all your family and friends, and we look forward to celebrating with you at the 2nd Bristol International Jazz & Blues Festival, 7th-9th March 2014.